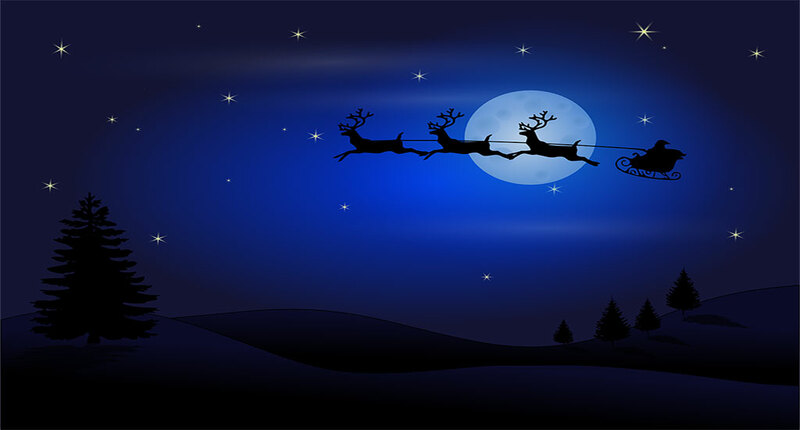 Christmas is almost near. As well as some of our wrong thoughts about Christmas have also been revived. We know a lot about it and most of them are true. But all of them are not true. 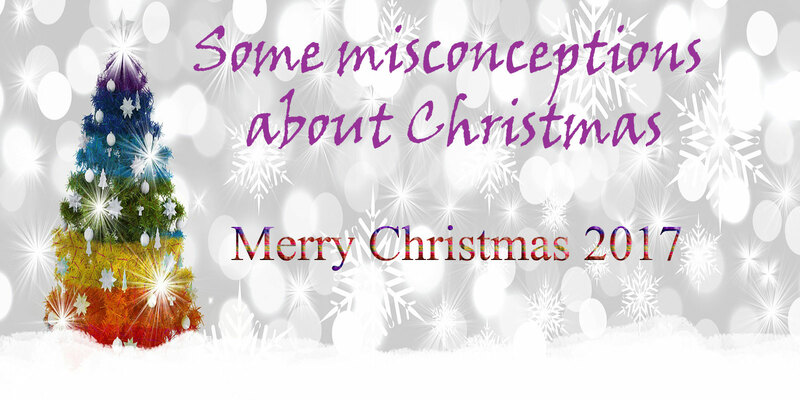 Here are some misconceptions about Christmas that goes Over the years. Many times we write Happy Christmas in English, or ‘Happy Xmas’. Why is ‘X’ used in Christmas spelling? Did not you have such a question in your childhood? Many people consider this as a sign of Jesus Christ. But the reality is quite different. 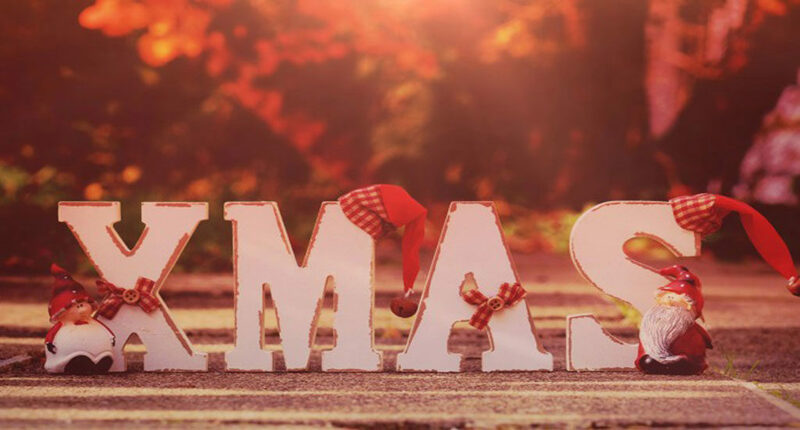 The word Christmas is called in Christos (χριστος), whose spelling starts with a letter to look like X. And from there, it has been spelled Xmas. Yes, Christmas and Christianity are related to each other. That does not mean that since Christianity began to spread on earth since then it has been celebrated. Many people think that the pagan religion, festivals and holidays have all been replaced by all formalities of Christ religion. This is true, but not entirely. Christ’s religion came into the world before the birth of Jesus Christ. Many writer’s opinions are found in this regard. why is the December 25 Christmas day? December 25 is the day. If Pagan religion is not followed, then what is the reason for celebrating it on December 25? According to the Roman calendar, Jesus came to the womb on March 25th and was crucified on March 25th. And exactly nine months later it comes December 25th. Easy! One of the most famous thought, what is the Three Wise Man Names? who follow the starry star and go to Bethlehem to find Jesus Christ. 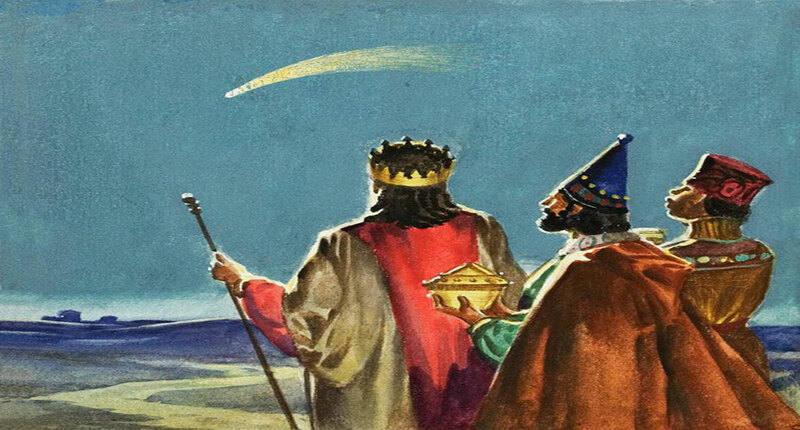 Where did the magi come from? In the Bible, it is not said but in Matthew (2: 1-12). There it has been said about the wise man, “Who goes to meet Jesus in search of.” Later, they saw child Jesus with his mother and gave him gold, incense, and myrrh. Here, he did not ask the three wise men to come up on camels. But all this we say every year when Christmas comes! 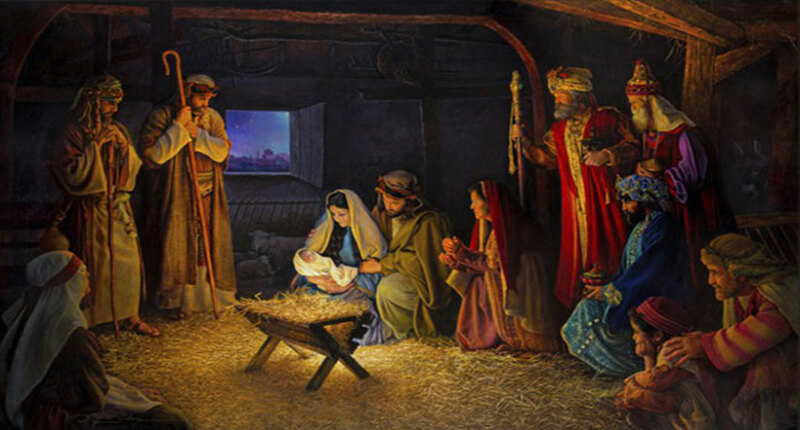 There are many types of talk about Jesus Christ’s birth scene in the bible. Always think of our thoughts, our paintings, descriptions – Jesus Christ in the middle of everything. But in reality, there is no evidence of such thing. Luke and Matthew – If we truly believe in both of these, their descriptions about Jesus Christ was not the same. Matthew says the wise man’s words. On the other hand, Luke says about the shepherd. As well as the sheep and the angels were also there. But interestingly, these two men have never met together. The description of both Luke and Matthew was different, they have been seen separately. Those who worked on the scene of the birth, have been found in all the bulls and donkeys, which have never been told in the Bible.